Tim tells me that he can't post a photo using Internet Explorer on his Blogger blog any more, so I wondered if it could be done with Safari. And it seems that it can -and it's easier than it used to be, in fact. Just drag'n'drop. 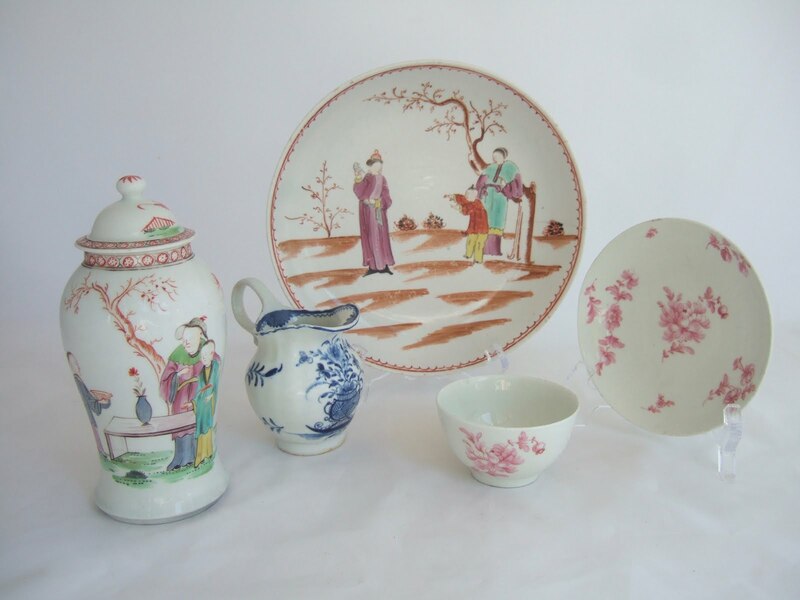 So here's some pretty Lowestoft china for you.